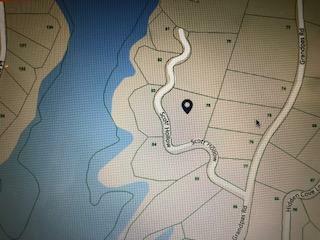 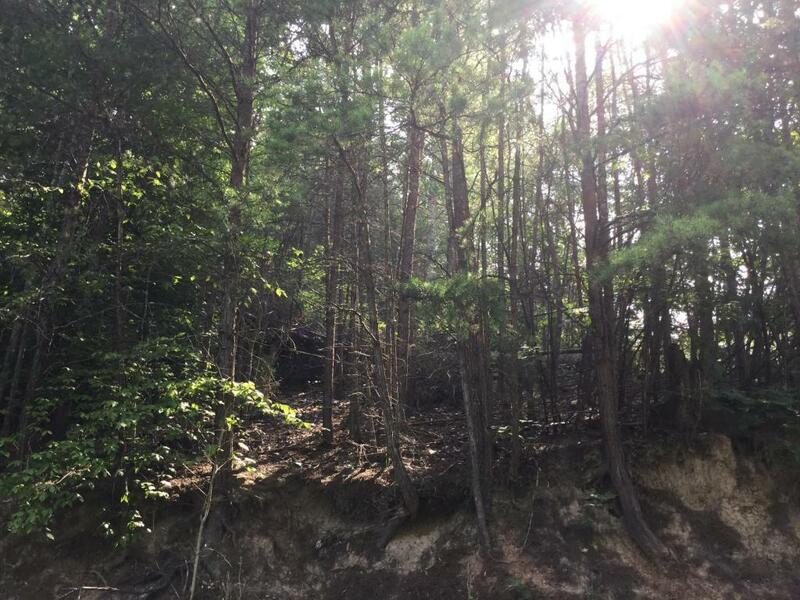 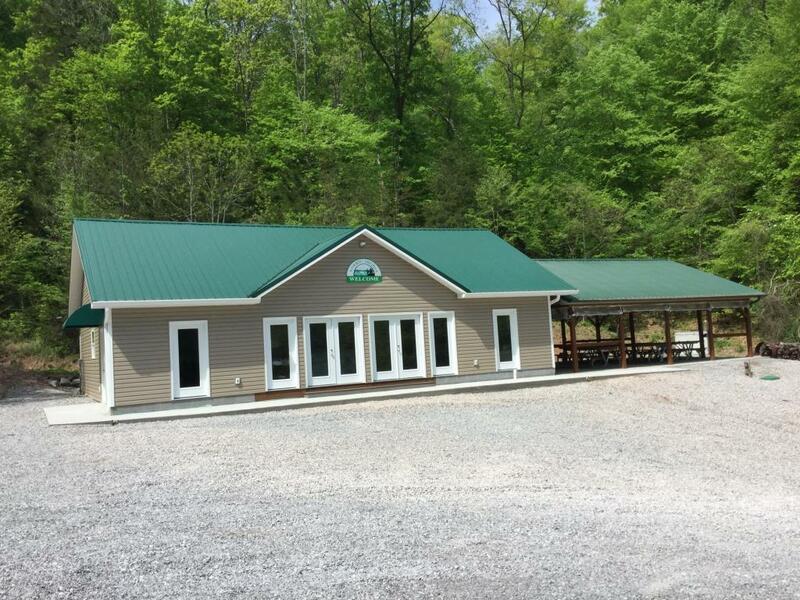 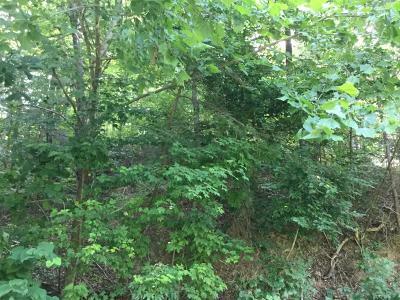 Very private treed property with a great view of Norris Lake, the mountains and evening Sunsets. 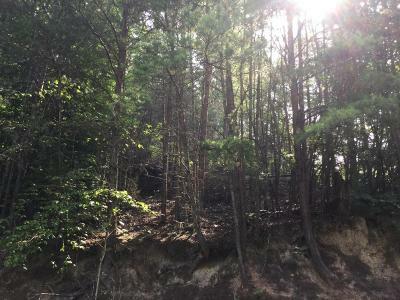 Excavation of the land, and removal of trees will surprise you with what you will be able to build and the view you will have! 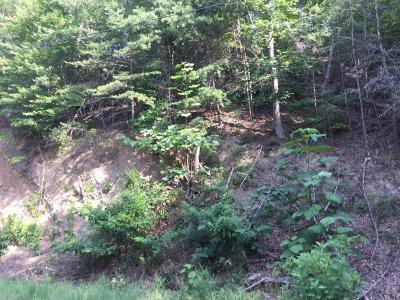 Come enjoy the wild life, quiet and fun life that this subdivision can provide. 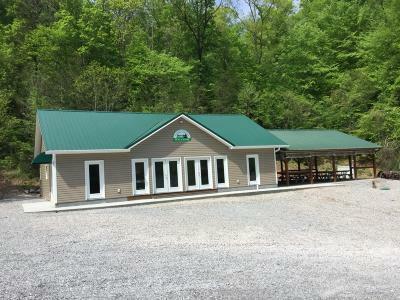 Private marina where you can rent covered dock space, a club house for parties and several neighborhood parties throughout the year. 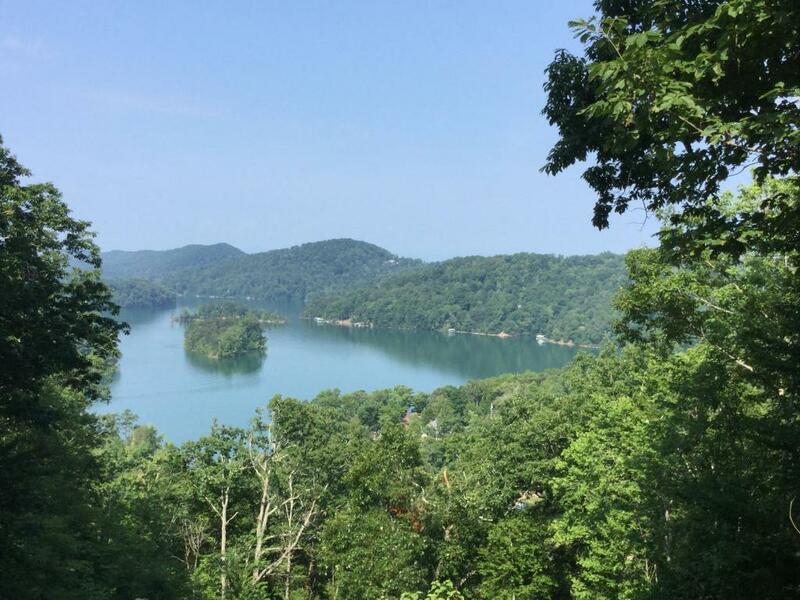 Come build your next lake house and enjoy the peace and serenity of Norris Lake.